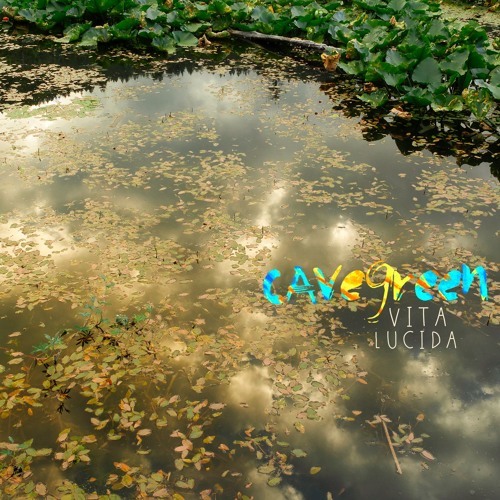 Off of Cavegreen's new album, Vita Lucida. To buy the CD or digital download, visit www.cavegreen.us . Still my favorite Cavegreen song.